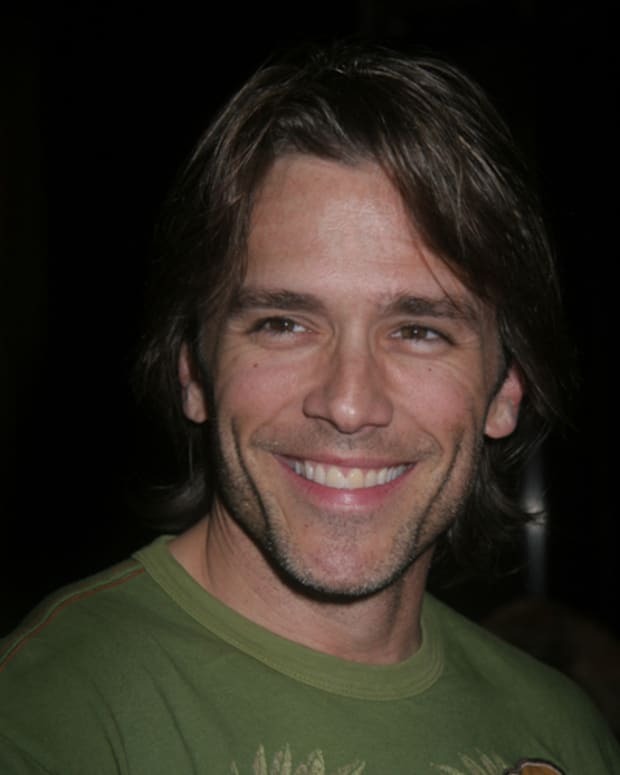 Daytime favorite Scott Reeves was recently hospitalized due to a heart condition. 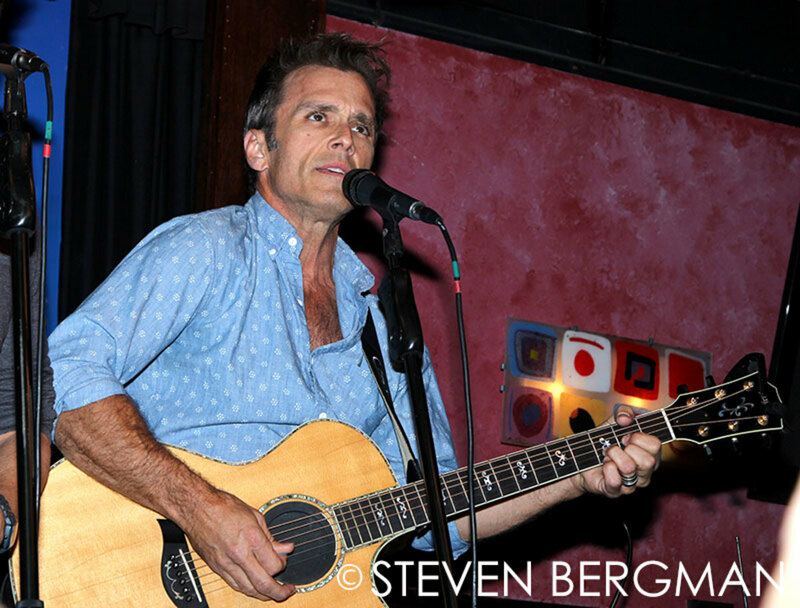 Reeves&apos; Port Chuck band mate and former co-star Steve Burton posted a Facebook video revealing the former The Young and the Restless and General Hospital star&apos;s condition. 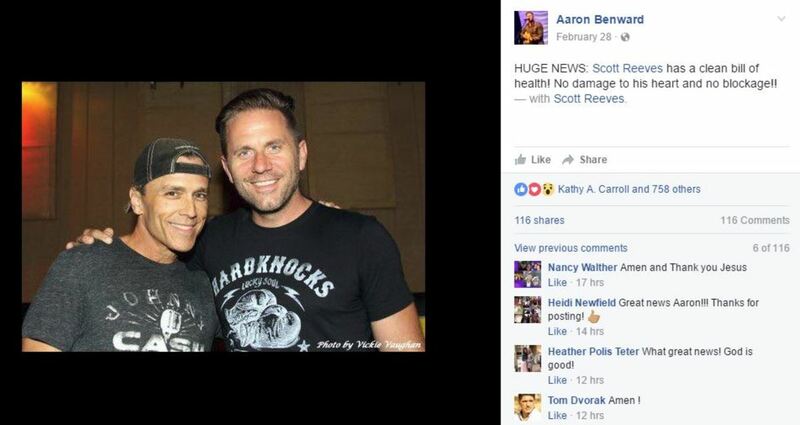 Reeves&apos; friend Aaron Benward posted an update the following day, posting: "Scott Reeves has a clean bill of health! No damage to his heart and no blockage!"